Adding lemon to green or white tea may boost antioxidant levels, especially in white tea, but does not increase the absorption of aluminum in the bloodstream. 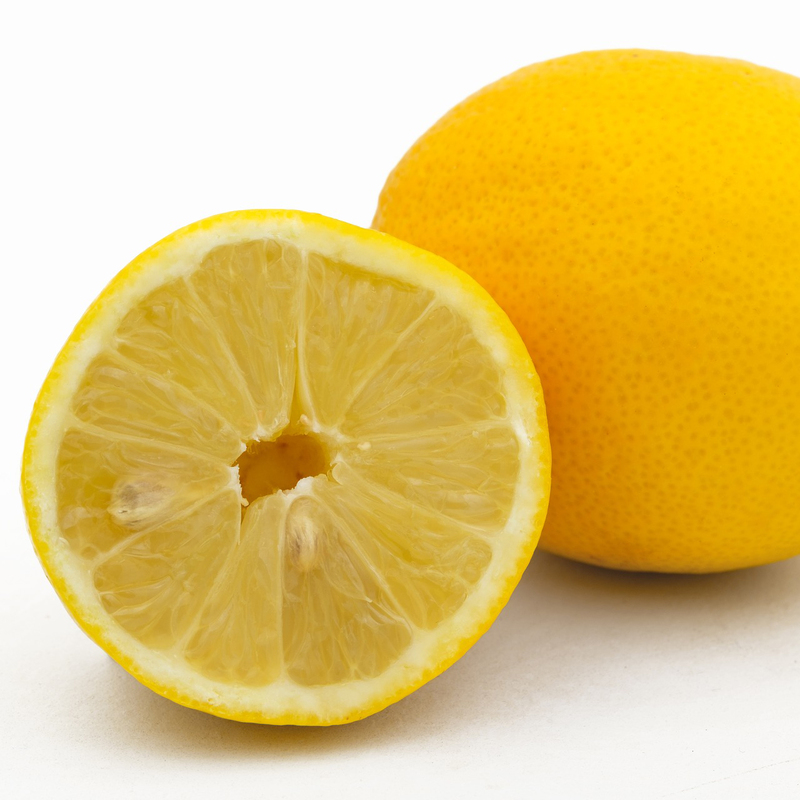 Lemon and cranberry juice suppressed the growth of liver cancer cells more than any other fruits in vitro. Eating sour fruit like lemons may risk greater erosion of tooth enamel, so rinsing with water after eating or drinking such fruit is advised to minimize any potential negative effects. When you’re flying, tea with lemon may be the healthiest beverage you can ask for, and lemons make a great addition to DIY fruit juice blends. Image Credit: Bruno Glätsch / Pixabay. This image has been modified.